A consortium of major businesses, Local Enterprise Partnerships (LEPs) and higher education institutions across the south and west of the UK has called for the government to make strategic investment in the areas of advanced engineering and digital innovation in the region. It follows an audit of South West England and South East Wales by a group including the University of Plymouth, which concluded that it can lead the country in these fields and compete on a global stage. The South West England and South East Wales Science and Innovation Audit (SWW-SIA) was invited by the UK government, and also involved key organisations including Airbus, the Met Office, Rolls Royce and Johnson Matthey. 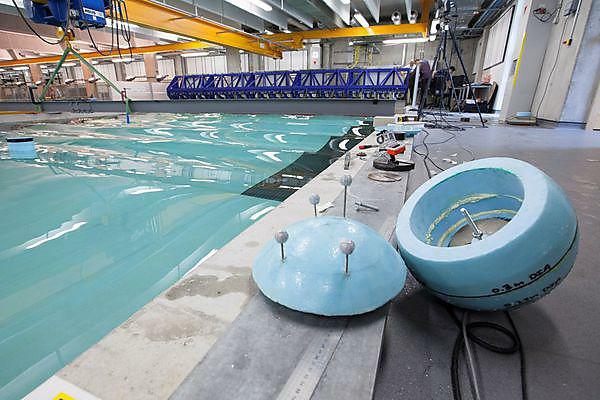 It identified that it is home to the largest aerospace sector in the UK and pioneering automotive, nuclear, microelectronics, and marine and marine renewables industries – citing the University’s COAST Lab as one of the examples. It added that it was also synonymous with digital innovation: home to the largest silicon design cluster outside of the United States; had more climate expertise than any other area worldwide; and was a national exemplar for ‘smart cities’. In its call for strategic investment, the SWW-SIA has urged better integration of the scientific and industrial strengths of the region. In the immediate-term, the report underlines the need for investment in a Compound Semiconductor Applications Catapult, and recommends fully funding the proposed Institute for Advanced Automotive Propulsion Systems (IAAPS), and the National Composites Materials Centre. It also makes the case for ensuring that the SWW capitalises on its unique natural environment and marine renewables assets by establishing a world-leading marine renewables test-bed for commercialisation, focused on the Oceansgate Marine Industries campus in Plymouth.